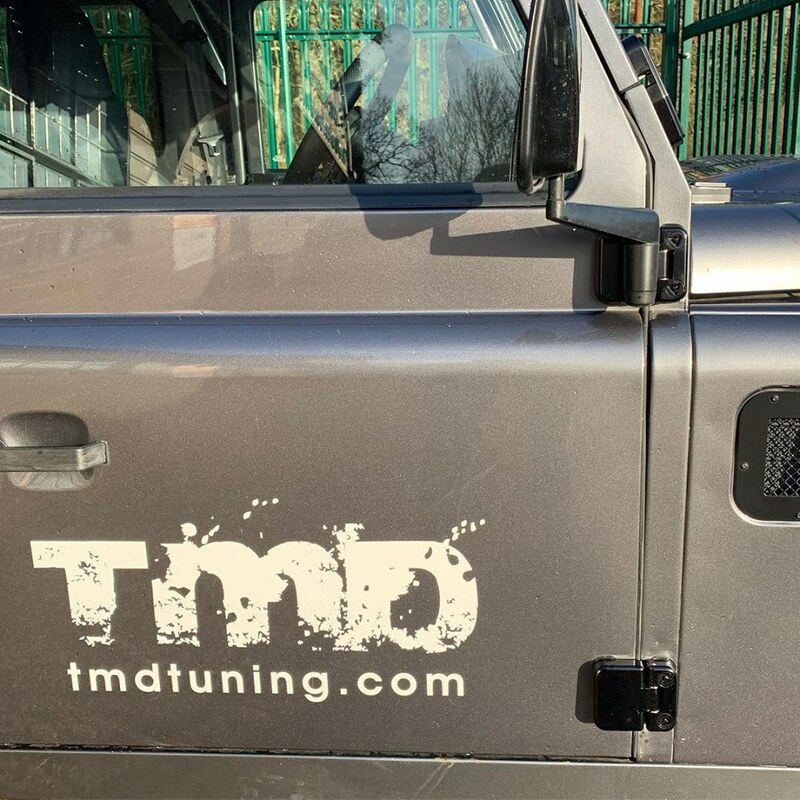 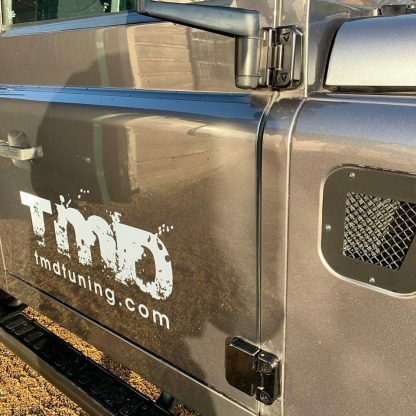 Manufactured exclusively for TMD in the UK. 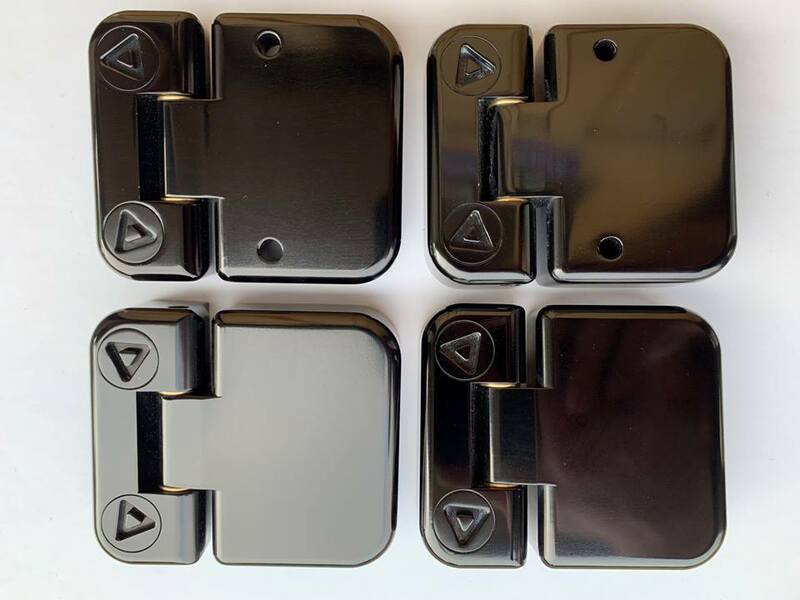 Then each item is polished, Bright anodised and then anodised black. 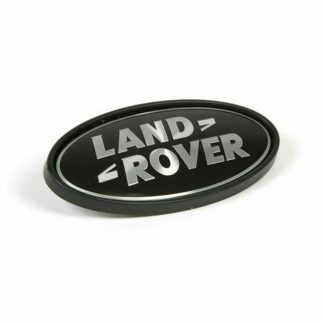 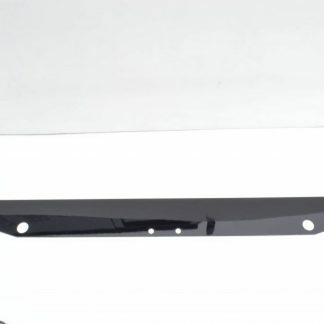 This gives the product a very high end, black mirror finish coating. 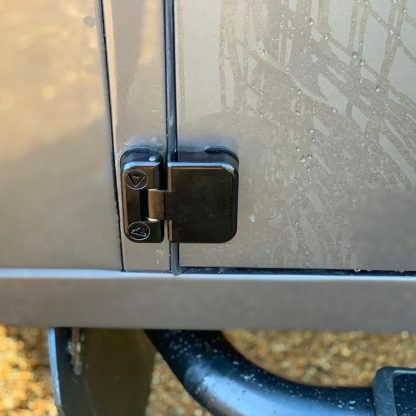 They have Stainless Steel Studs on the door side of the hinge so that there is no access to a bolt from the exterior of the vehicle. 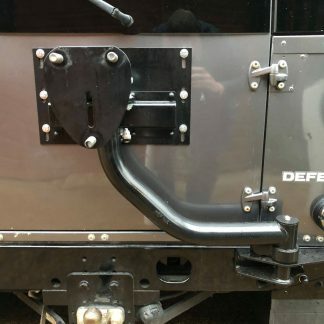 On the Front side of the Hinge they are first supplied with a Security fixing bolt, so that the hinge can be attached to the Bulkhead or the B post on a 110, They then have a security cap which screws in on top of this bolt. 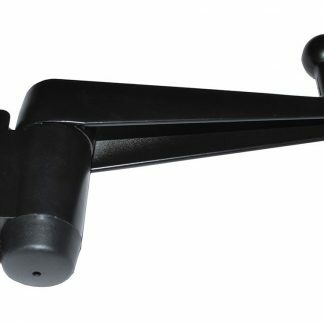 A unique key for every batch produced will be supplied with the kit. 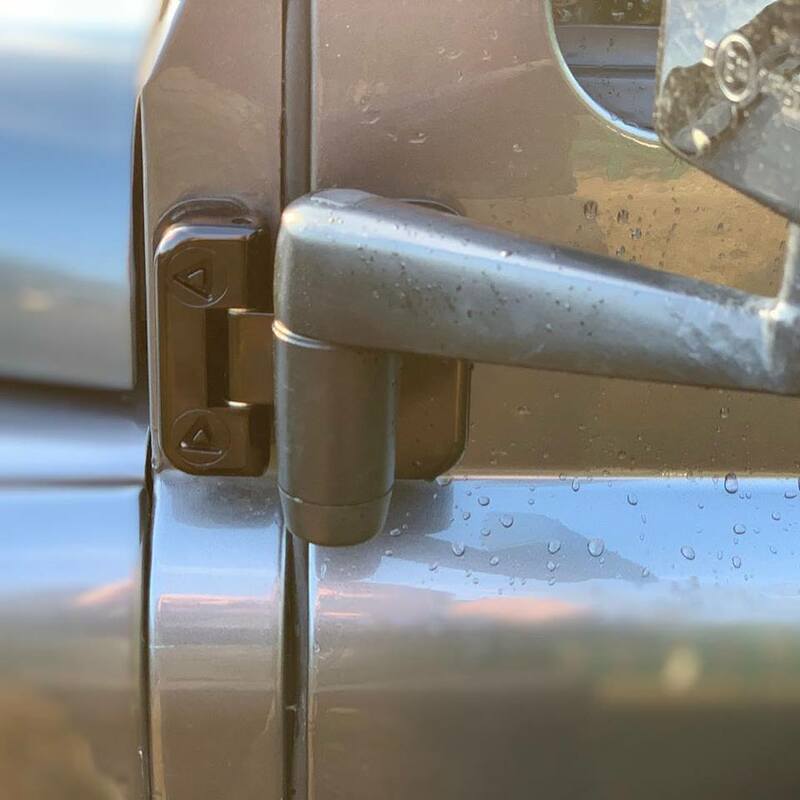 The door pins are Stainless Steel and have a brass bush to stop wear between the pin & the Aluminium, these pins are also held into place with a grub screw from the rear. 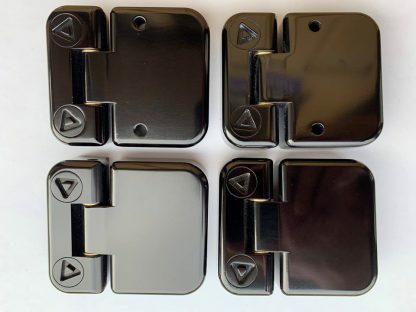 90 Kit Contains:- 4 front Hinges, 8 x Stainless Steel Studs, 8 x Security Bolts, 8 x Security Caps, 1 x Security Key, 4 x Plastic Shims.